Are you ready to turn your passion for beauty into your paycheck? Now’s the time to join our nationally recognised network of brow & beauty experts across the UK. With a range of elite courses taught at our award-winning academies, you’re sure to find training to suit you. We offer more than training courses; we establish careers. Education is at the heart of everything we do. More than just training, you’ll receive continuous support on how to gain clients, retain clients and drive transactions through exclusive marketing advice and assets. Join the UK’s no.1 salon brow brand. Learn our signature bespoke brow shaping treatment. No client could resist the HD Brows shape with permanent results. Boost your revenue by stocking our award-winning make up range. Enhance your skills, grow your business and become a brow master. Founded in 2008, HD Brows transformed salons with our revolutionary brow treatment. Salons were finally able to create beautiful, bespoke brows and everyone from celebrities to influencers fell in love with the transformative results, leading to HD Brows becoming the UK’s no.1 salon brow brand. 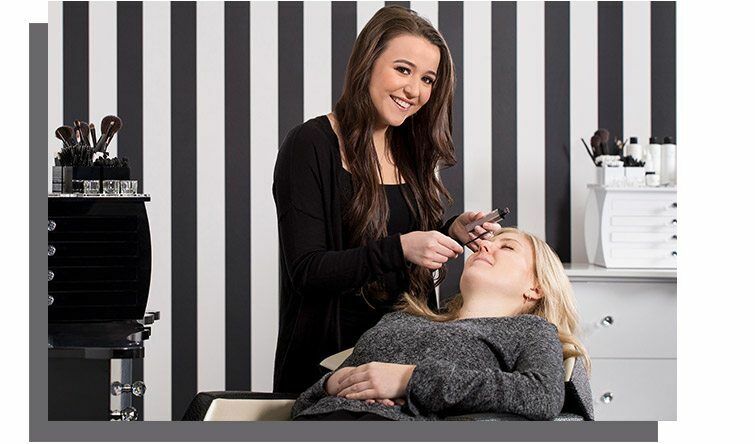 But we’re not just the best at brows – we also offer make up training courses run by celebrity MUAs and provide revenue-boosting stockist opportunities to suit your business. We’re here to help you grow your business to the best it can be. Why train with HD Brows? Thinking of joining the HD Brows family? We’d love to have you on board! We want to make sure we have a proper introduction; that’s why we’ve put together this book with everything you need to know about HD Brows. From our background to our training opportunities, this brochure gives you an insight into everything HD Brows. Get to know the history of our brand and meet the team that will be there to support you at every step of your new career journey. 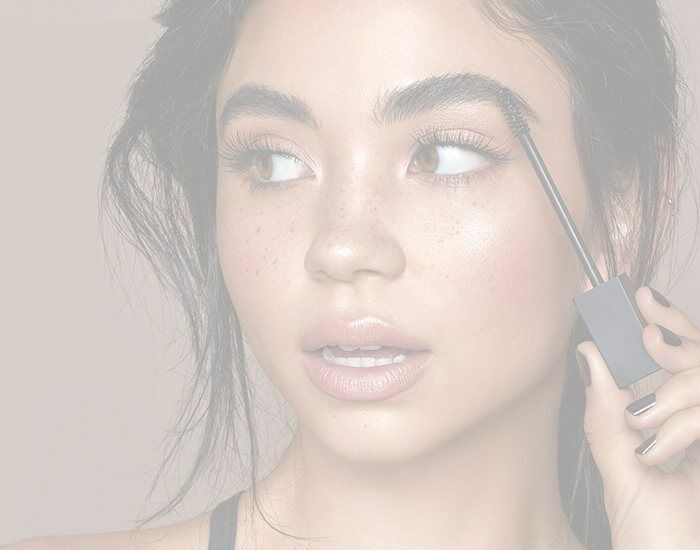 Take a look at the ever-growing eyebrow industry and find out why you need to be a part of it. So, what are you waiting for? Get to know us a little better by entering your details below and downloading a free copy of our brochure. We can’t wait to get to know you too. "I really loved my training! I have been on a few training courses with other companies and this was by far my favourite. Amazing facilities and really lovely helpful staff. I will definitely be doing more HD courses." "The training was amazing. I thoroughly enjoyed everything about it and can't wait to get started. The best course I have ever been on!" "When I started my journey 5 years ago, I never imagined that HD Brows would take me to where I am today. HD Brows make up most of my diary and I wouldn’t have it any other way." "The best training I have ever had and the best investment for my career. It's put me in front of the competition.”"